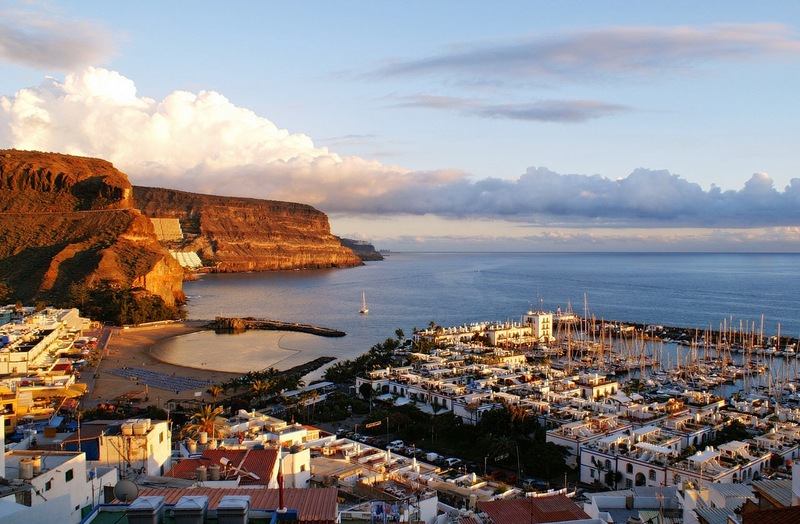 Las Palmas de Gran Canaria is the largest city of all the Canary Islands and as the capital of Gran Canaria, located in the island’s North Eastern part. The location on the more ‘wet’ north side of the island makes it less touristic, more authentic and cheaper in living than the busy south side. While being relatively quiet, the city provides great living conditions with a wide range of facilities like a university, theatre, museum, great public transport and an airport nearby. Of course the beautiful beaches, location in the middle of the Atlantic Ocean and the gorgeous nature make it a perfect place to enjoy outdoor life and a great city to enjoy your second home. Due to the crisis, a lot of houses in Las Palmas de Gran Canaria are repossessed by banks.These villa’s and apartments are now in forced sale. This gives you the opportunity to buy your perfect home on a Spanish island for a very profitable and affordable price.